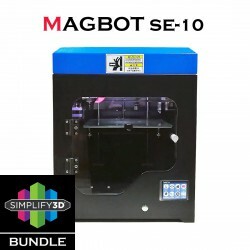 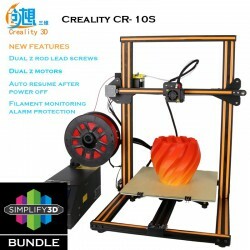 Simplify3D® Bundle There are 6 products. 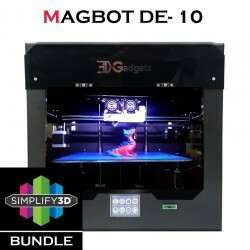 RM3,900.00	RM4,100.00 In Stock, Ship on next business day. 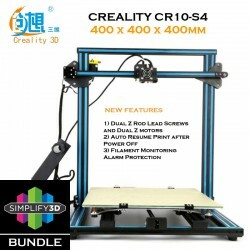 RM5,150.00	RM5,350.00 In Stock, Ship on next business day.